Shelley Mabbott has extensive and in-depth knowledge and experience in Real Estate matters acting for individual, builders, developers, banks, private investors and governments. 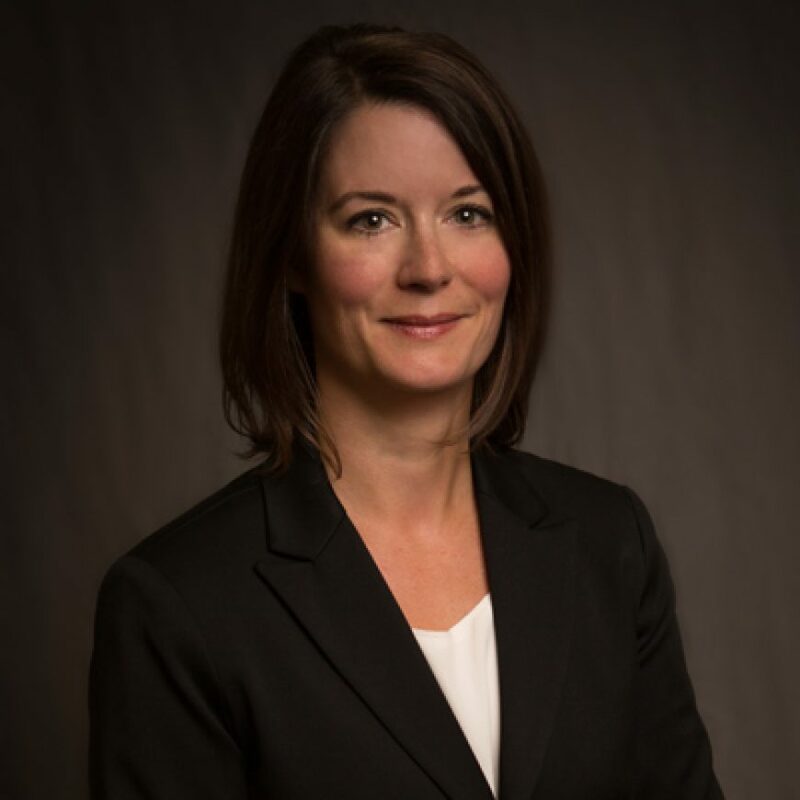 Shelley has taught the Bar Admission course on Real Estate for the Law Society of Alberta and a continuing education seminar in Real Estate Law for the Legal Education Society of Alberta. Shelley practices in the areas of Real Estate, both residential and commercial. In 2003 Shelley was recognized for her achievements by appointment as Queen’s Counsel. The designation is an honorary title that recognizes selected individuals for both their professionalism and contribution to their community. 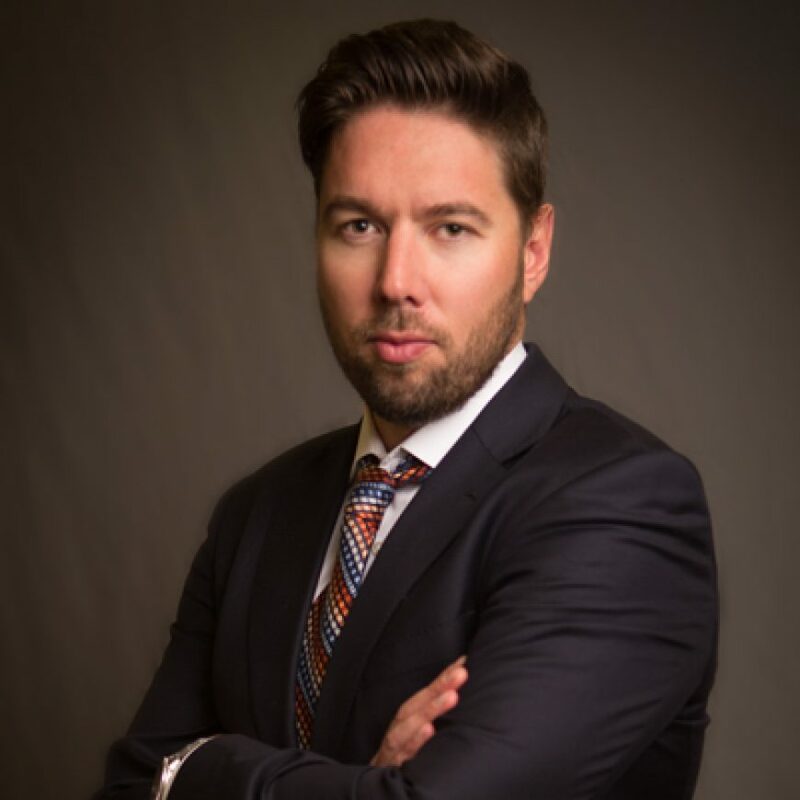 A committee made up of representatives from both the judiciary and the legal profession screens candidates and makes recommendations to the Alberta Justice Minister. A ministerial committee then determines the final list and forwards that list to the Minister and Executive Council for approval. Shelley Mabbott has been very involved in community service, both within Cochrane and in the Calgary Region. Shelley was a member of the Calgary Health Region Board from 1997 to 2005 including Vice Chair of the Board for four years. Shelley was a charter member and former President of the Cochrane Rotary Club, a charter member of the Cochrane Victim Witness Assistance Society and sat on the Cochrane Library Board. Shelley is the Past President of the Board of Directors for Spray Lake Sawmills Recreation Park Society. In 2005 Shelley received the province’s 100th Anniversary Medal. This medal is conferred upon individuals who have made significant contributions to the community and society through leadership, volunteerism and community involvement. The Alberta Centennial Medal recognizes and honours the outstanding achievements of Albertans who have gone to great lengths to make their province a better place to live, work and do business.